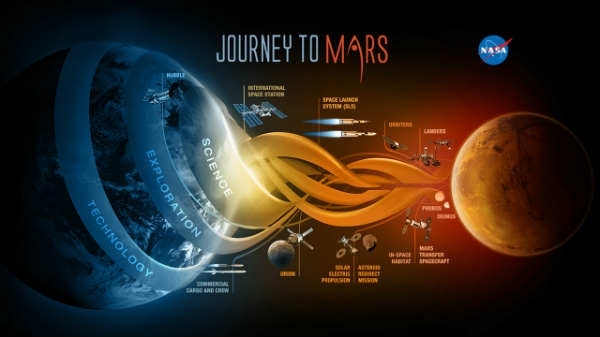 NASA scientists have been busy preparing to go to Mars for a long time. He has achieved success in this mission and now he is ready to fly the planet Mars. After the news from the American Space Agency, the world has got its information. Know when the scientist will travel to Mars.